Paint protection system is designed to combat the hazards that a vehicle faces on today's highways. Rock chips, insects, bird droppings, dust particles, bad weather and UV rays are just some of the things that can damage the beautiful factory finish of a vehicle and diminish its value. 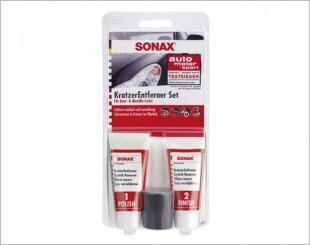 These elements can ruin paint and shine quickly if one does not protect the paint job of the car. A good paint protection system should protect your car for long periods of time. A good system should be able to improve your car considerably, with notable differences and also further protecting your car from the day you apply the paint protection product. 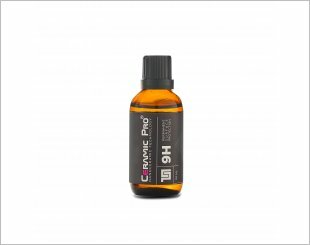 Ceramic Pro 9H is a permanent nano-ceramic protective paint coating. 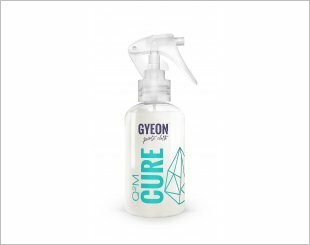 Clean, Shine and Protect Pack for vehicle owners. 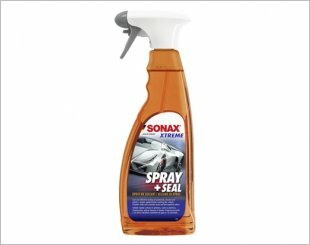 By using it, a complete vehicle can be lastingly sealed, protected and rendered dirt repellent in just 5 minutes during the car wash! 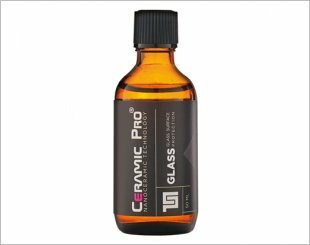 Ceramic Pro Rain is a Super Hydrophobic Glass Coating. Deep scratches and scrapes, that can even reach down to the primer, can no longer be polished out. 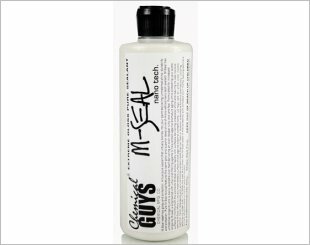 Gloss enhancer and sealant in one. 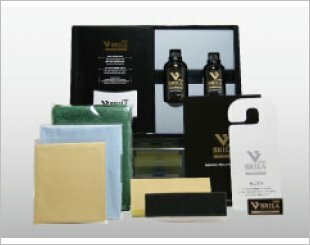 Virtually impenetrable surface shield against radiant heat and external contaminants. 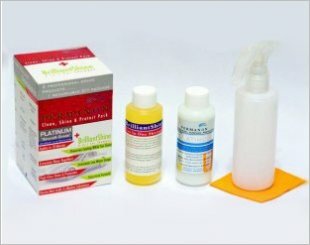 Versatile hydrophobic quartz maintenance spray and sealant. BRILA Body Glass Coating protects the painted surface of the vehicle from severe natural environments such as acid rain and UV light. 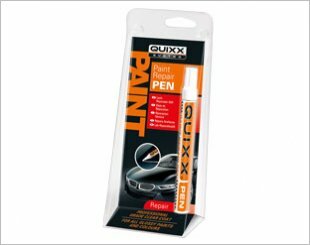 Removes localised scratches and grazes from paintwork clear coat. 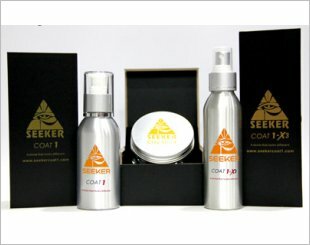 Seeker Glass Coat Set is designed to keep your car crystal shine. 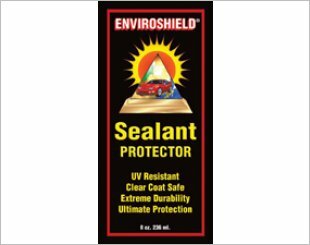 Seals and protects under a crystal clear barrier of cross-linked polymers. 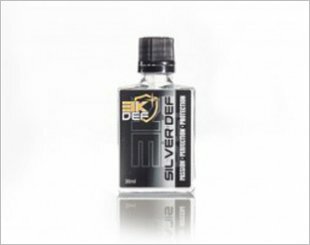 3K Def GOLD DEF provides 9H hardness and with proper maintenance, it can protect your car for up to 5 years. 3K Def SILVER DEF provides 7H hardness. Slightly lower than the GOLD DEF. 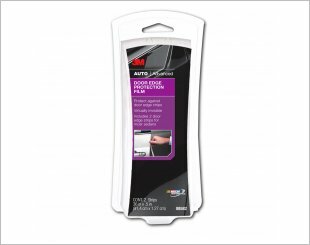 Dings and paint chips on car door edges may seem unavoidable, but the car door protection this film provides can help protect your car from everyday accidents.